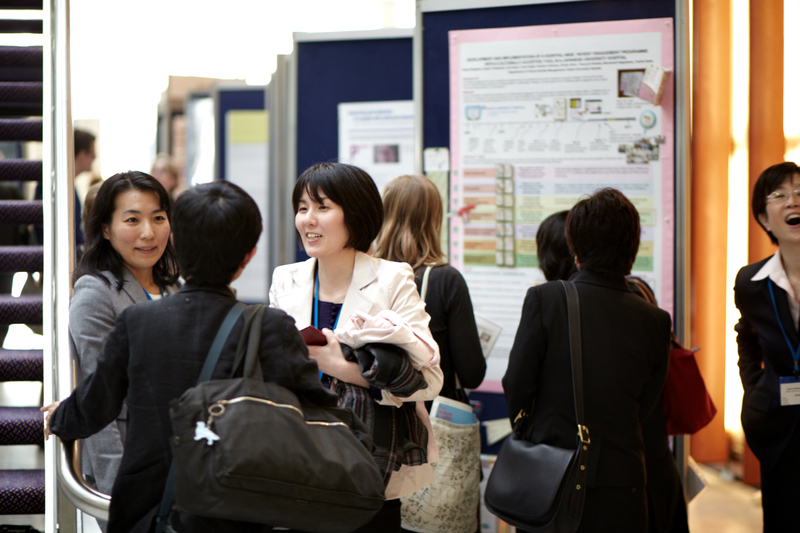 Did you present a poster at the International Forum in Melbourne? Send us a video poster too so we can promote your work further. The video posters are short videos where the presenter discusses the nature and impact of their research/project which is illustrated on the printed poster they are displaying at the International Forum. This is a great opportunity to explain your ideas and improvement work in a more engaging way to a wider audience. These video posters will feature on the International Forum YouTube channel, and will be pushed out through our social media channels. Our aim is to enable you to present your project to a wider global audience in a personal, engaging way. It is envisaged that video posters will enhance viewers’ understanding and appreciation of a poster through the accessible presentation of the main results and conclusions reported, and increase the reach of the project. Please note that you can make use of this opportunity only if you have an accepted abstract and have registered to attend and display your poster during the International Forum in Melbourne. We started offering poster presenters the opportunity to send us video posters in 2016 so they can explain their ideas and improvement work in a more engaging way and to a wider audience. How do I create a video poster? Videos should be no more than 2 minutes long, and they should summarise the main experience that would be of interest to others, plus the impact on clients/patients and on the healthcare system as a whole. This may be achieved through you presenting directly to the camera. However, in the interest of maximising engagement and visibility, presenters are encouraged, where appropriate, to combine footage of themselves with other relevant material of interest (such as the use of imagery, animations, or video of the intervention). Presenters should be aware that use of material from previously published work will require appropriate permissions to be sought from the publisher. All you need is a smartphone! Whilst an HD video camera and external microphone will produce the very best quality, a perfectly good video can be made with a smartphone or tablet. Before you start working on your video poster, please download our guidelines.